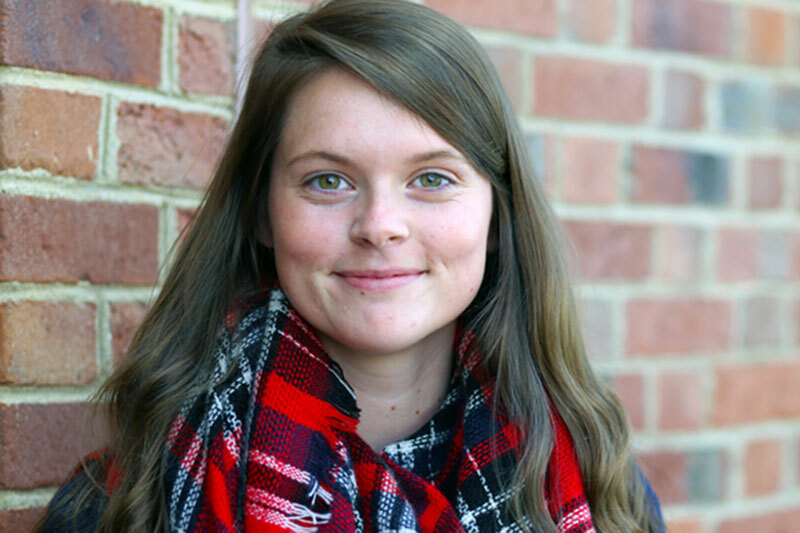 When Megan Munson, ’18, arrived at Meredith College, she had her mind set on being a teacher, getting involved in student government, and making an impact on campus. 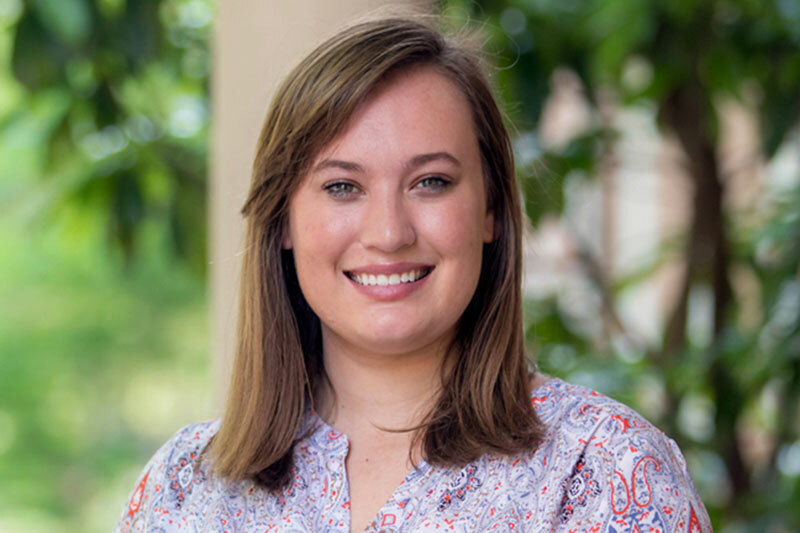 Teaching Fellow Haley Ervin, ’18 has always had a love for math and a passion for teaching, and has pushed herself to become a well-prepared teacher for her future students. 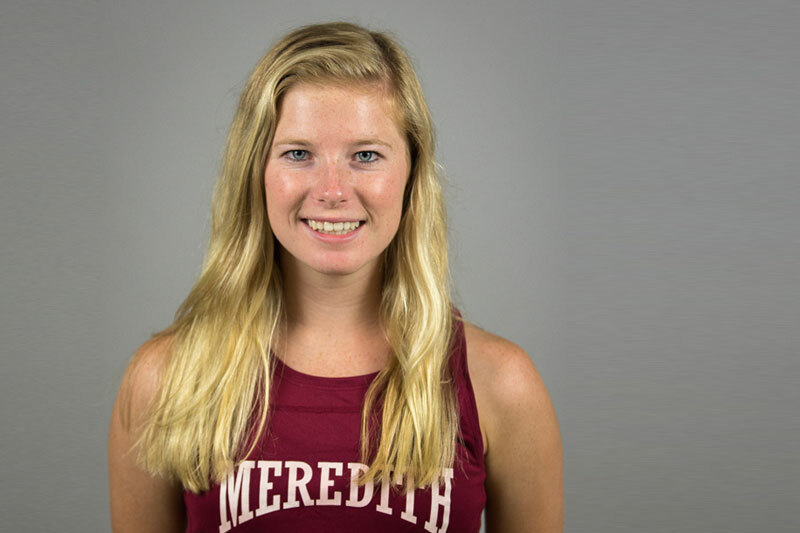 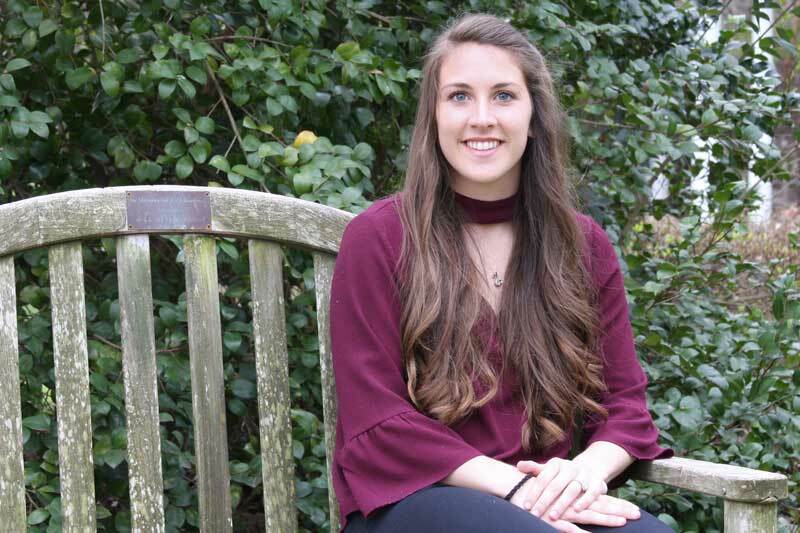 An active member of the Meredith College campus, Macy Brinson, ’19, has learned to work through challenges and make the most of every opportunity. 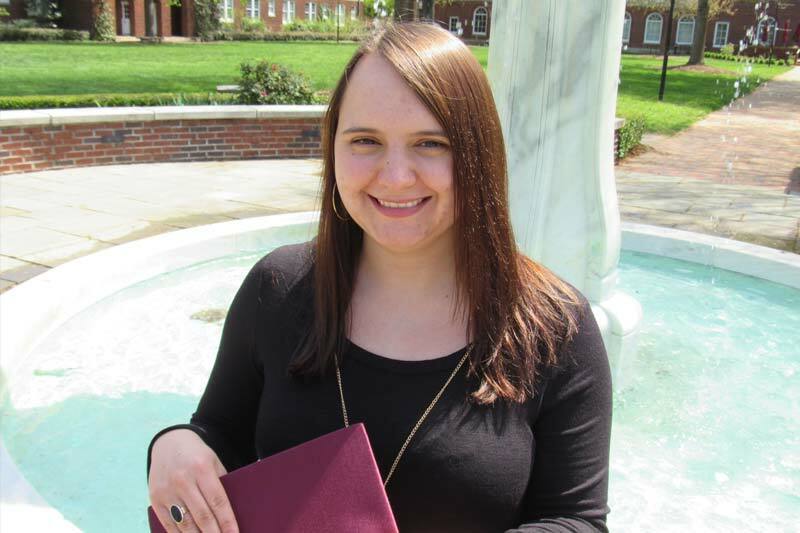 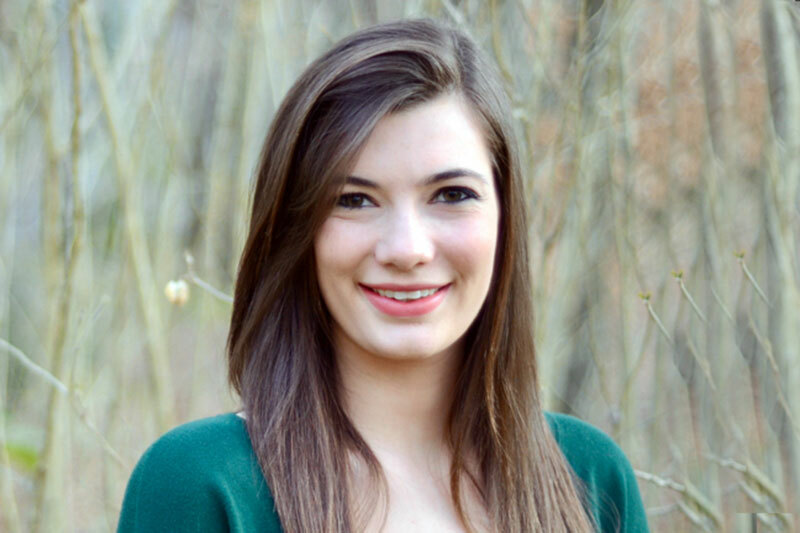 Macy Allen, ’17, has used her love of art and traveling to build the foundation for her Meredith College experience. 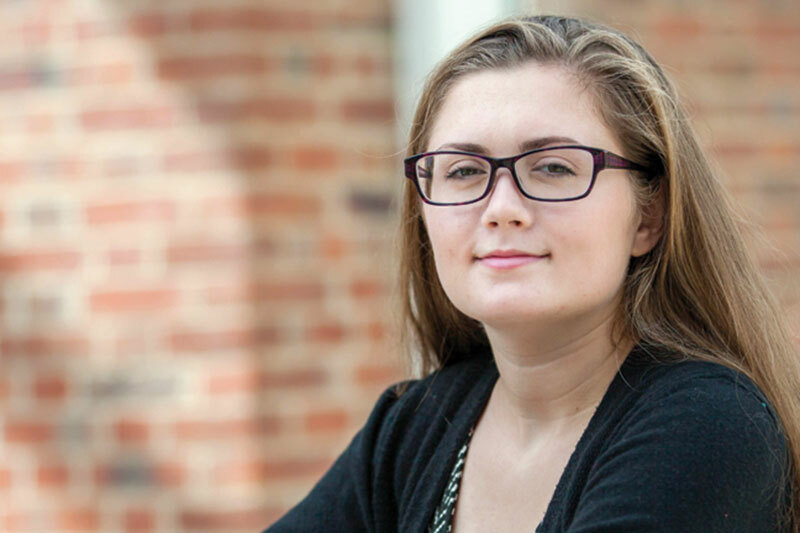 Computer science major Kristin Long, ’17, feels well prepared for her job as a software developer after graduation. 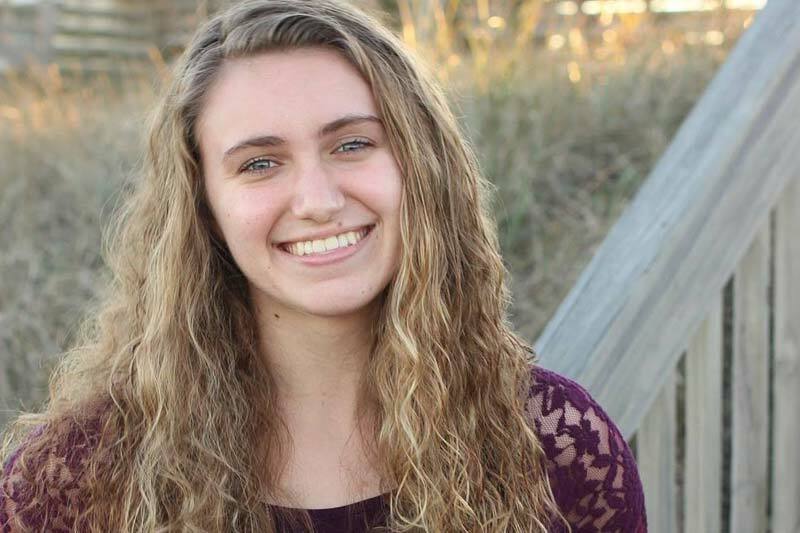 Teaching Fellow and psychology major Aly Mann, '17, explored her strengths through a variety of experiences. 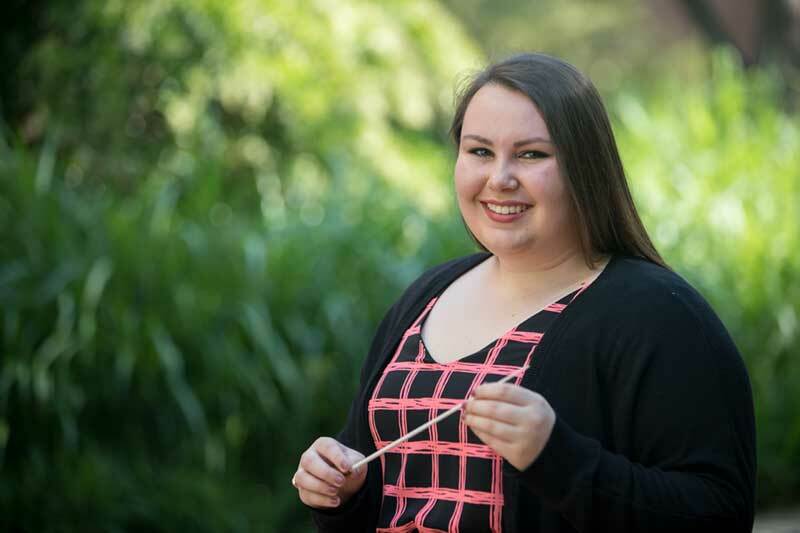 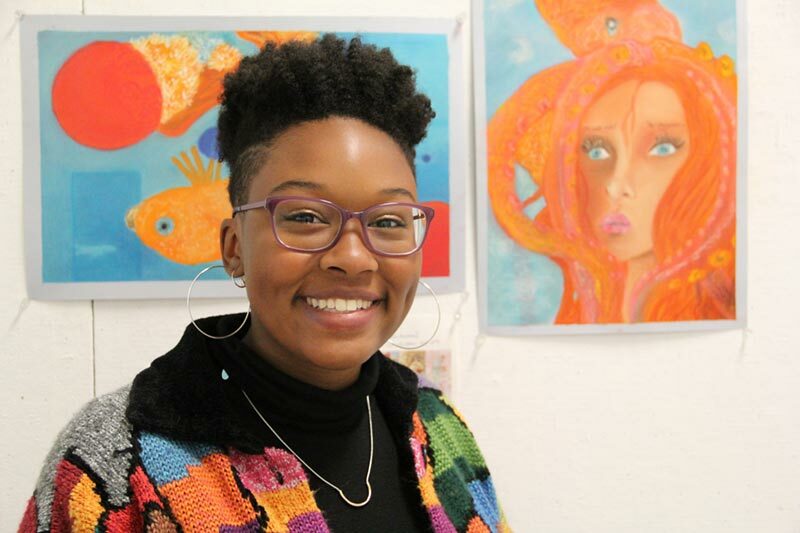 Rachel Crawford, '19, helped to create a new organization to facilitate collaboration with faculty and local artists.